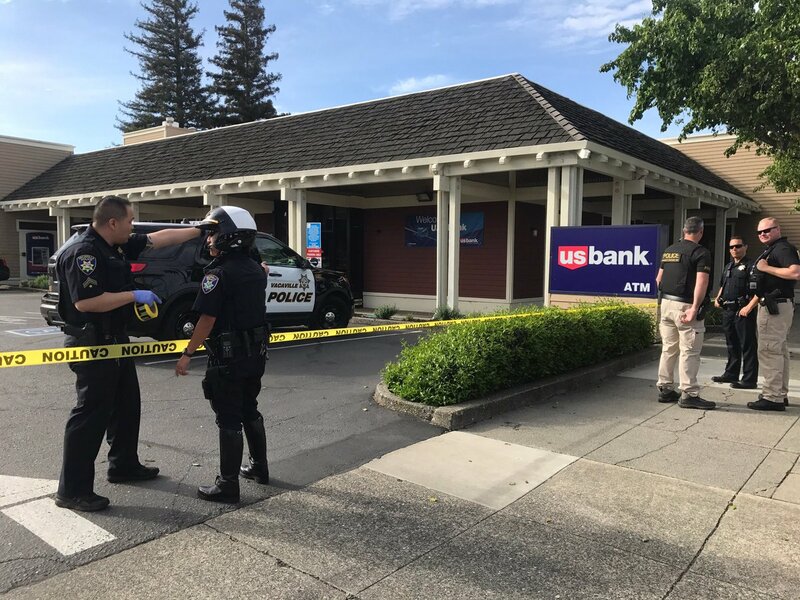 Vacaville, Calif. - Police in Vacaville are searching for a suspect wanted for robbery of a local bank shortly after opening for business this morning. According to Vacaville Police, an armed suspect entered the US Bank on Merchant Street and demanded money from a teller. The suspect is described as a black male adult, early 30's skinny build and unshaven. No Comment to " Vacaville Police Seek Suspect Who Robbed US Bank "